Whose hands were catching you as you arrived safely into this world? Only one of my babies were caught by a midwife. When I was pregnant with my second child, I knew I must have a different pregnancy and birth, thus leading me to a midwife practice. Did you have a midwife? Today is Internaltional Day of the midwife! This day has resonated deeply with me as my gratitude for Midwives runs deep. I began my midwifery apprenticeship in November 2016. I must say that I have never been so excited or in awe about anything as much as this! I have been preparing for midwifery since I was a young girl, I just never knew midwives existed until my second born! I must also say, I have had trying situations since beginning my PEP midwifery path. I have such a long way to go, but what is cool about it is, it’s a life long learning route! I’ve experienced great changes with my preparations for this tremendous calling in my life. It has been intense and brought huge commitments and responsibilities that I embrace. Birth is a continual learning process, even healing. I hope you were able to get the birth that you desired! If you did not, and your birth was traumatic, I hope you are able to heal from it. 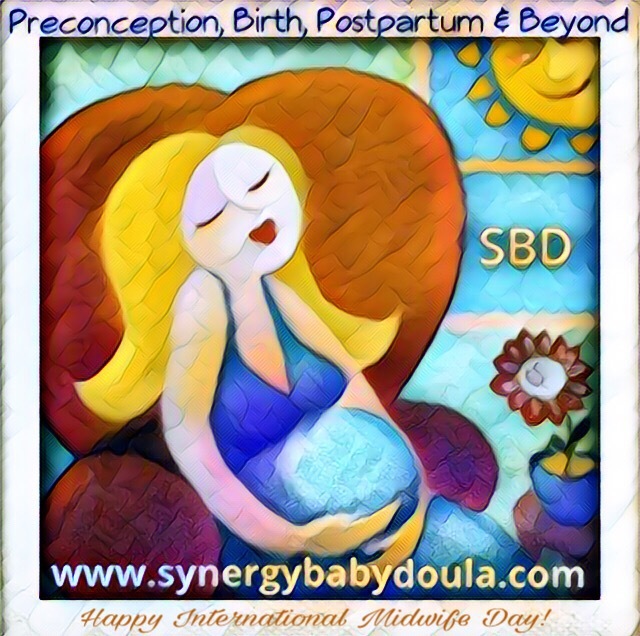 I know my own rough birth experiences have allowed me help others, as their postpartum doula, and will shape my own holistic midwifery practice.